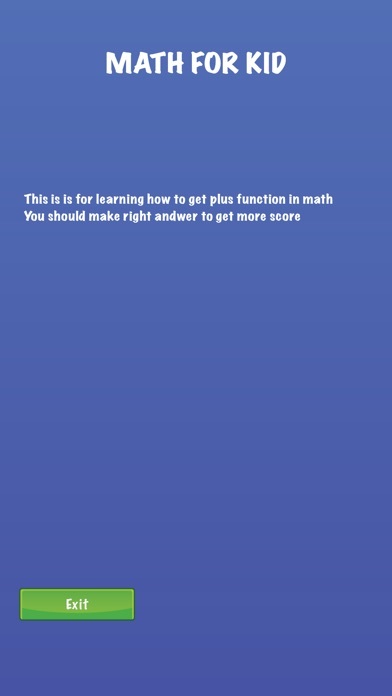 This is the simple game to help your kid know how to do math. 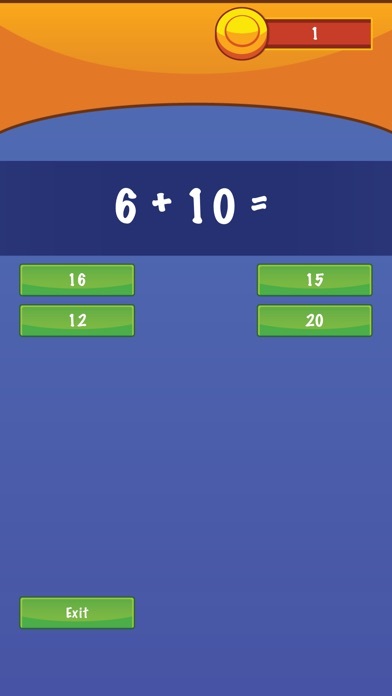 This is simple to choose the answer from game. 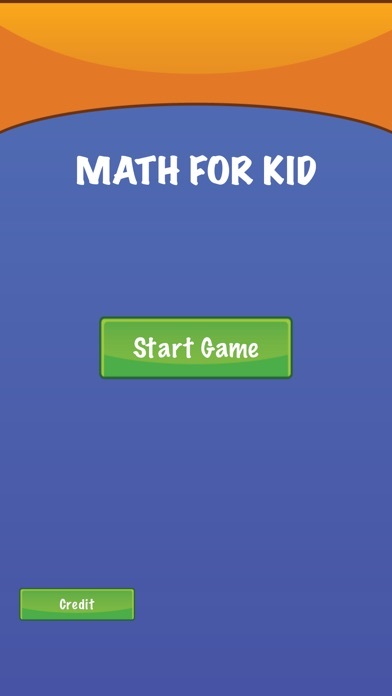 With the funny music and harder after each math, you kid will get more and more coins. 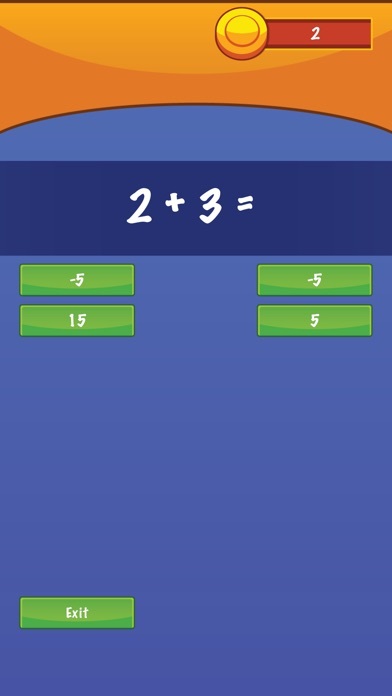 This is great for them to learn math with simple game like this than a paper and a pen. 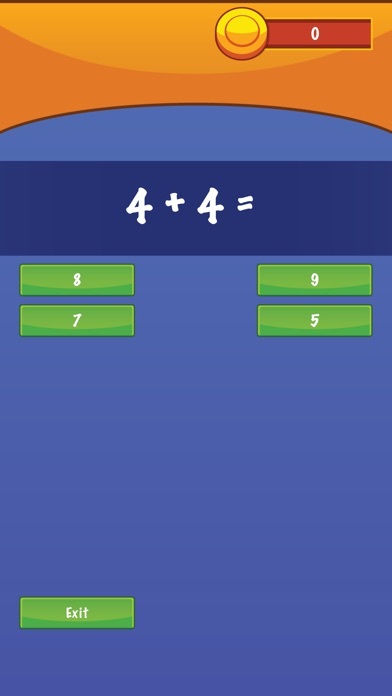 It is fun and your child can learn passive with this games. After all, these are not just games, this is vitamin for your child brain.